A new online casino with a devilish theme, Faustbet Casino is licensed by the Government of Curacao and stands out from the crowd by offering an excellent selection of games. At Faustbet, you can expect many titles you haven't had a chance to play before, which, together with a nice welcome bonus, make it a great choice for all players looking for a change of pace. 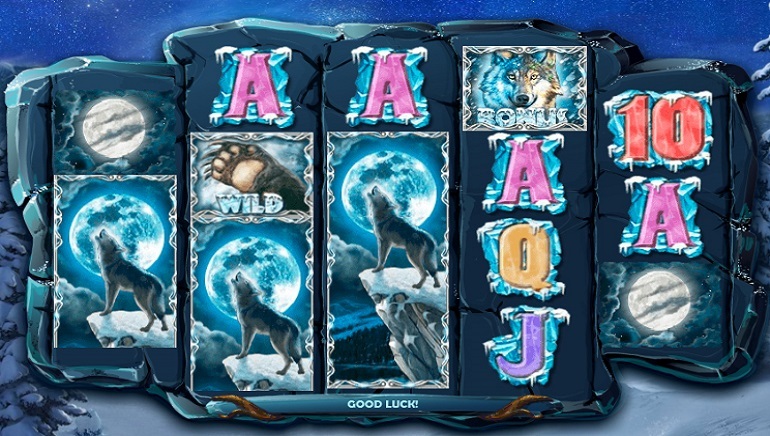 A modern casino that it is, Fausbet Casino offers players the instant-play software. You can log in, deposit, play, and withdraw using nothing but your browser, whether you play from a desktop computer or any type of a handheld device (Android, iPhone, Windows phone). Faustbet features a classic red and black design, which fits well with their main theme. 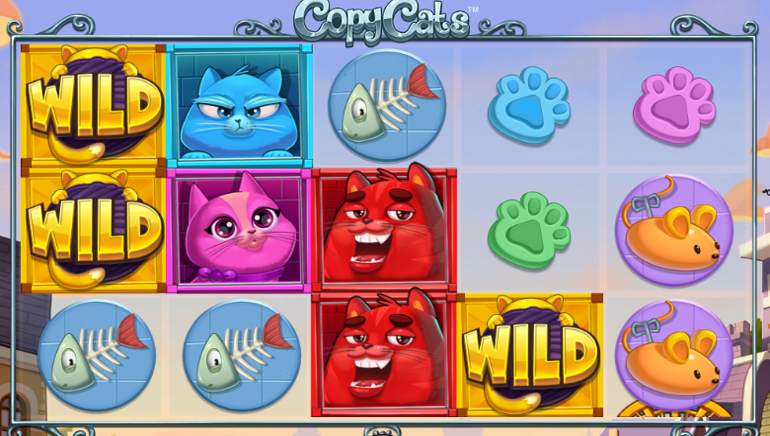 Finding your way around the casino is fairly simple, as games are divided into many categories according to the type, central theme, and providers. This last part is really important, as Faustbet has a lot of providers featured in their library, so it really makes life easier for the players. Additionally, there is also the search box for those who know exactly what they are looking for. One thing that really sets Faustbet Casino apart from nearly all other providers out there is the number of games found at this online casino as well as the variety of game suppliers they've partnered up with. First of all, there are all the big ones, like NetEnt, Microgaming, Endorphina, iSoftBet, NextGen, and Pragmatic Play. 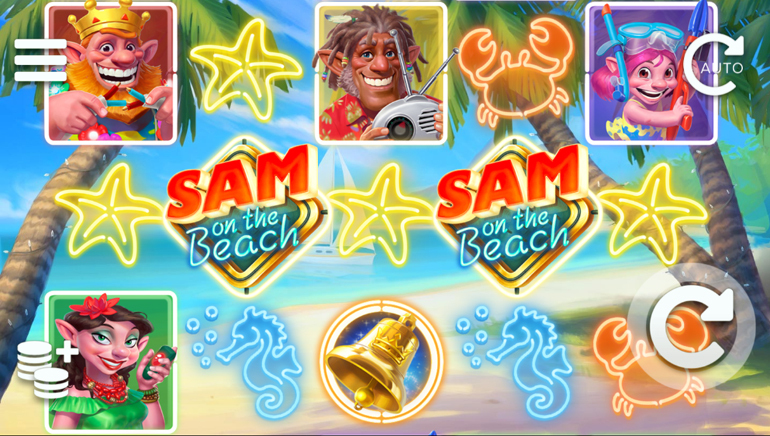 But beyond that, players can also find titles by the likes of Red Tiger, Booming Games, Spigo, ELK, BetConstruct, Multislot, GameArt, Zeus Playpra, Tradologic, Casino Technology, Habanero, Join Games, OMI Gaming, 1X2 Gaming, Genii, and more. With so many game providers to choose from, it is clear that all the casino fans, especially those who love playing slots, will feel at home at Faustbet. 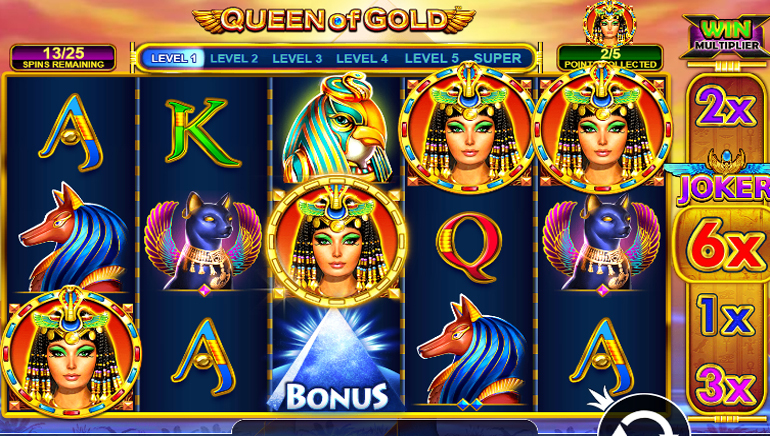 If you enjoy progressive slots, there are games like Mega Moolah, King Cashalot, and Major Millions. Those who love classic titles will have plenty of choice with the games like Jack Hammer, Koi Princess, Immortal Romance, Break Da Bank Again, etc. However, if you want to try something completely different, there are titles like Red Rake's Wildcano and Rome or Booming Games Genie Wishes, to just mention a few. 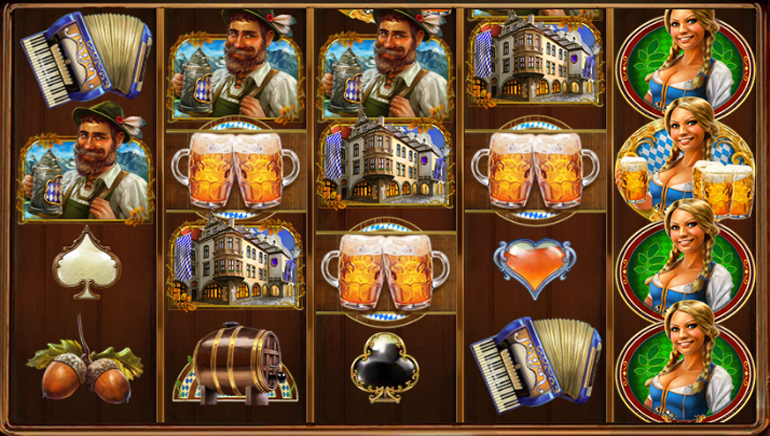 Of course, slots aren't the only game type available at Faustbet. Players can also find many classic games like blackjack, roulette, baccarat, keno, craps, Sic Bo, Caribbean Stud and more. On top of all that, there are also Live Casino tables provided by Evolution. New players at Faustbet Casino are treated to a generous welcome bonus spreading over several first deposits, giving extra cash and free spins to boost your bankroll. With so many games to choose from and reasonable wagering requirements, this bonus is likely to appeal to players of all shapes and sizes. Faustbet Casino is very friendly when it comes to deposit, with the minimum deposit amount of just $/€10 for many deposit methods. Players can fund their accounts using Visa and MasterCard, Skrill, Yandex, Neteller, ecoPayz, TrustPay, Giropay, Moneta.ru, and more. Withdrawal methods are somewhat more limited, but still include Neteller, Skrill, Webmoney, AstroPay, ecoPayz, and Moneta, with processing times up to 24h for most methods. The minimum withdrawal limit is also very low. If you require any help, Live Chat support is available around the clock at Faustbet Casino. In addition to this, there is also a quite extensive FAQ section dealing with many of the common issues.